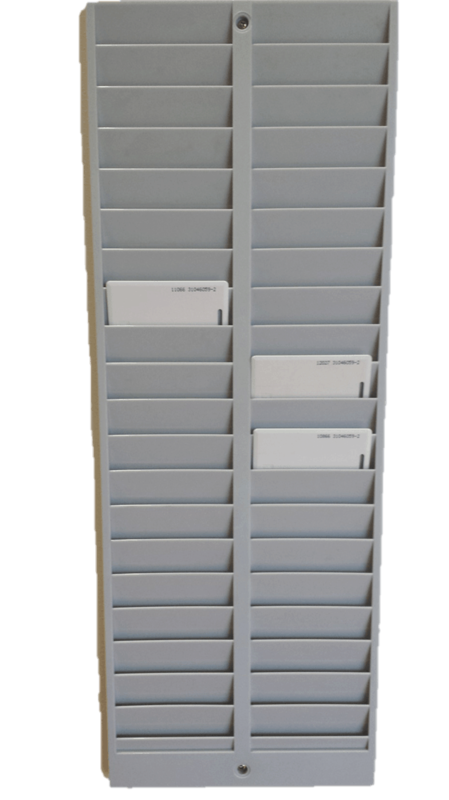 Proximity Card Rack for the Easy Clocking, Fingertec and Timelogix Proximity Cards. 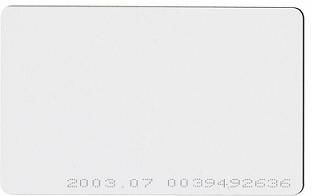 Easy Clocking, Fingertec and Timelogix Proximity Cards for Proximity Card Time and Attendance Systems. 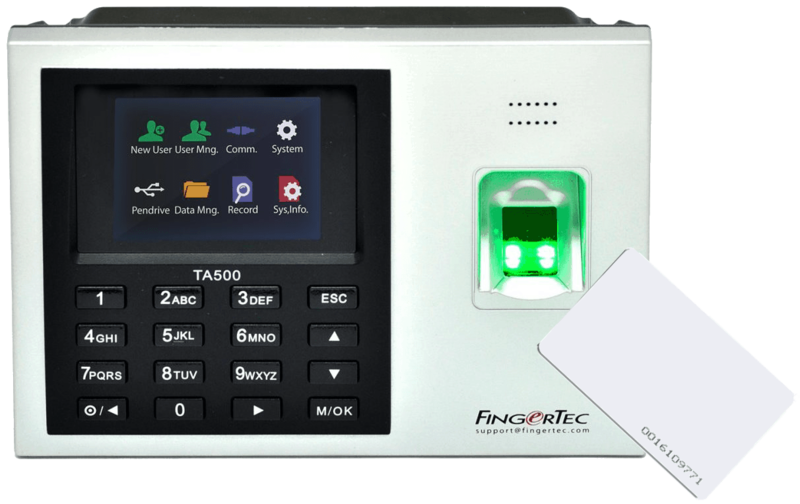 Fingertec TA500R Biometric Time Clock with card reader and TCMSV3 time attendance and job costing software. 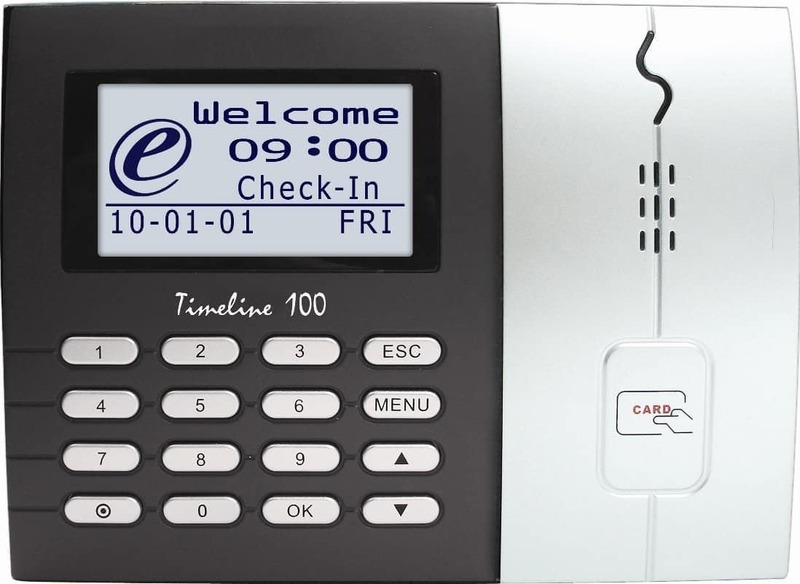 Fingertec Timeline 100 Proximity Card Time and Attendance Time Clock together with TCMSV3 Software. 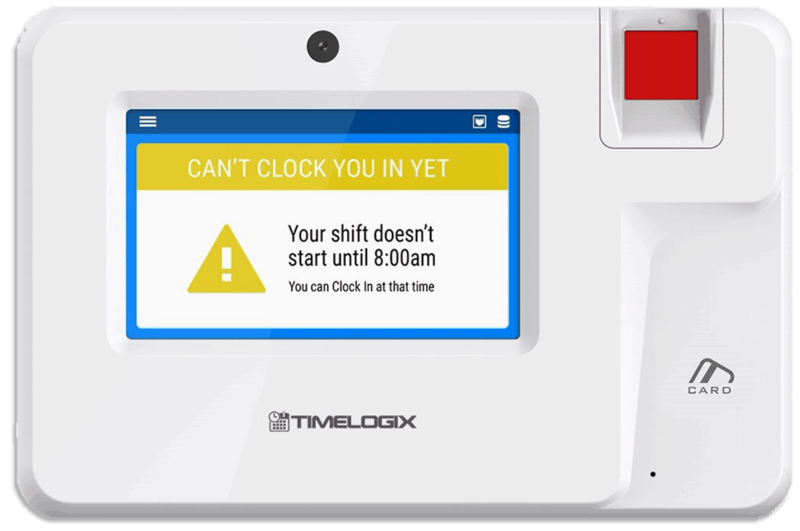 Timelogix TL200 with WIFI Biometric DIY Time and Attendance System with 15 User License.